Spacious 2 br (Jr 4) with lovely city views !! Move-In ready. 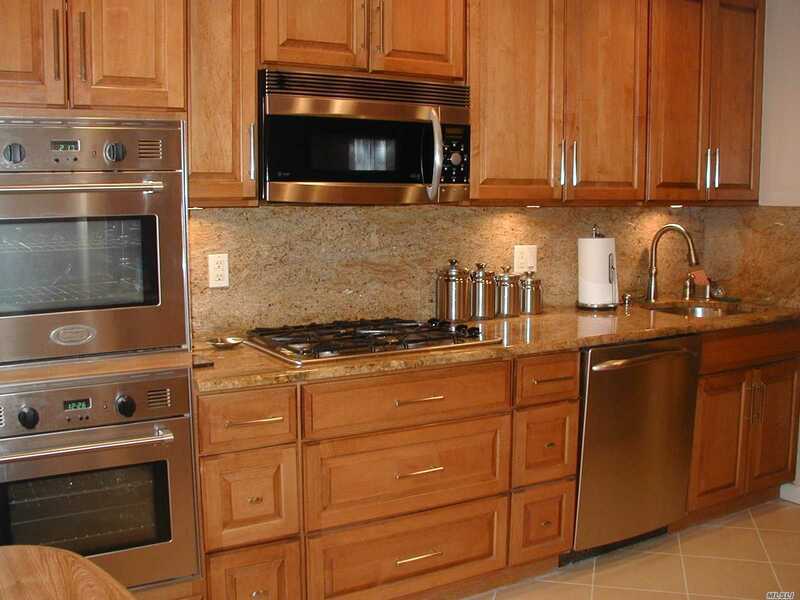 Large eat in kit w/double oven, all stainless steel appliances, hi-hats, & granite counter tops. Updated full bath with granite vanity. All new windows. Heat, water & gas cooking included in maintenance. The building has a gym, heated salt water pool, party room, 3 bike rooms, and a laundry room on every floor. No renting or subletting allowed. No pets please. 3 mos maintenance is the flip tax.